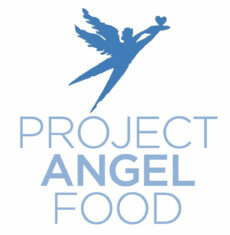 Join Laemmle Theatres in Saluting and Supporting Project Angel Food. 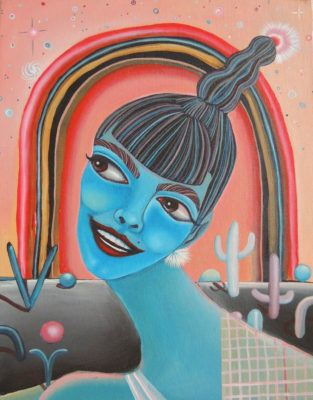 October 31, 2018 by Jordan D.M. We celebrate abundance at Thanksgiving but November is also a good time to address issues like food security. L.A. is fortunate to have a superb local agency that works to address this. Project Angel Food prepares and delivers healthy meals to feed people impacted by serious illness, bringing comfort and hope every day. 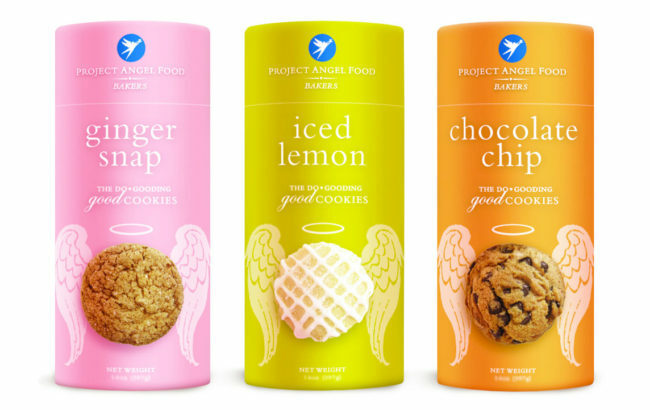 This month Laemmle Theatres concessions stands will feature Project Angel Food cookies with all proceeds going to this Los Angeles institution. Moviegoers can also donate to PAF by adding funds to their purchase of any item or using the tip jars. What’s more, PAF offers volunteer opportunities and Laemmle staff will be volunteering this month as a group. Project Angel Food is a truly wonderful organization. They cook and deliver over 500,000 nutritious meals each year, free of charge, to the homes of men, women, and children affected by life-threatening illnesses. Their vital food and nutrition services, including medically tailored meals and nutritional counseling, help under-served people throughout L.A. County who are too sick to shop or cook for themselves. Created in response to the HIV/AIDS epidemic, Project Angel Food expanded its mission in 2004 to help our neighbors who are struggling with any life-threatening illness burdened by hunger and malnutrition. They deliver more than 11,000 meals every week to people in need. August 31, 2017 by Jordan D.M. 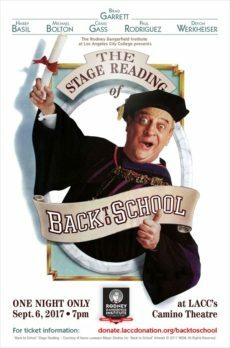 We are pleased to direct your attention to Los Angeles City College, which will host a one night star-studded live reading of the comedy classic Back to School September 6 as part of the launch of their new Rodney Dangerfield Institute! There will also be a Q&A with the actors from the original film followed by a VIP meet-and-greet. More information is here. SEASONS, the Stunning New Nature Documentary, featuring Q&A’s with Andy Lipkis of TreePeople. November 30, 2016 by Jordan D.M. We are pleased to present a special series of screenings of the critically acclaimed new film SEASONS followed by in-person Q&A’s with Andy Lipkis, founder and president of TreePeople: December 6 – Monica Film Center, Santa Monica. Daniel Hinerfeld of the National Resources Defense Council will moderate; December 7 – NoHo 7, North Hollywood. 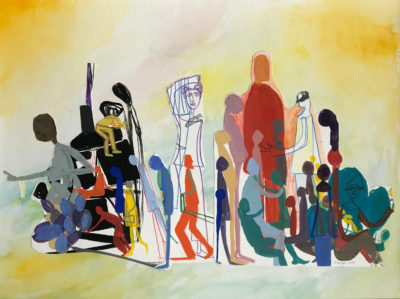 Elissa Barrett of TreePeople will moderate; and December 8 – Laemmle’s Playhouse 7, Pasadena) after the 7:30 pm showings. A portion of the ticket sale proceeds will benefit TreePeople. 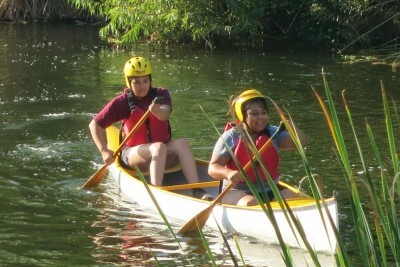 L.A. River is Open and Ready for Paddling! “The L.A. River is on the mend and safe to paddle,” declares L.A. River Kayak Safari, the outfit that offers guided kayak tours throughout the summer. Kayak season has indeed officially begun and you can now book your adventure through the end of September. Your L.A. River excursion will take you through the beautifully restored and surprisingly bucolic Elysian Valley stretch that runs just south of Griffith Park. Having taken advantage of this opportunity last year, this an experience we highly recommend! 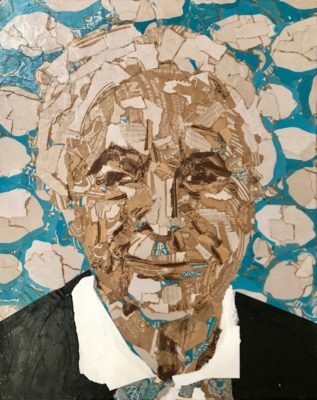 Returning the L.A. River to a more pristine state and making it more hospitable for both people and wildlife has been of paramount concern of the Laemmle Foundation. “Upgrading our natural waterways is one of the simplest and most effective ways we can improve the quality of life in our city,” says Foundation Board President Greg Laemmle. The Foundation backs up his words through its ongoing support of FOLAR (Friends of the L.A. River), a grassroots non-profit dedicated to river improvement. To celebrate last year’s grant to FOLAR, Greg and his wife Tish hosted a group kayaking tour led by L.A. River Kayak Safari. Happily, Greg captured his experience on a GoPro camera. The video has since been edited into a three-minute short — CLICK HERE or scroll down to the bottom of this post to check it out! What’s more, large scale restoration projects envisioned by L.A. city officials could channel billions in funds (some from the federal government) over the next couple of decades into the river project. In it’s wake, we could be left with a truly unique river area that both reflects our aspirations as a modern city and yet stays true to our region’s pre-industrial heritage. 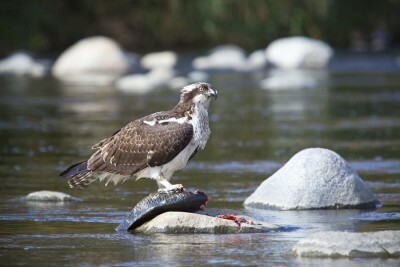 On the cusp of real change, now is an exciting time get to know the L.A. River and be part of its transformation. 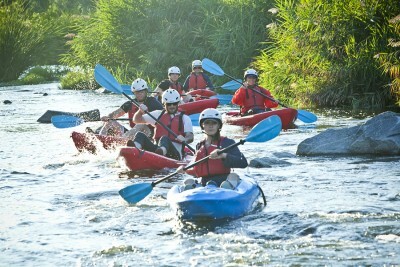 In addition to the aforementioned kayaking, FOLAR hosts a wide variety of river-related activities. And their offerings really ramp up for the summer. 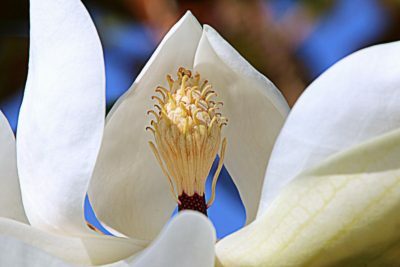 Consult their River Blog and Community Calendar for upcoming events. Climate Ride 2015 Is This Weekend! Support the Environment and Our Riders at the Concessions Stand! May 13, 2015 by Benjamin G.
Greg Laemmle, Team LACBC and our contest winners embark on Climate Ride 2015 this Sunday, May 17th! Follow Greg on Twitter (@greglaemmle) for the latest ride updates as he makes his way from California’s historic Redwood Empire near Eureka, along the scenic coast, and into the famed Russian River Valley before crossing the Golden Gate Bridge into San Francisco. 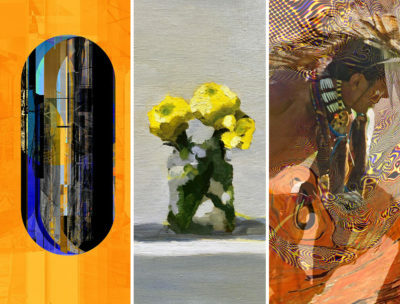 We’re halfway to our fundraising goal and your help could put us over the top. Just purchase one (or more) of our tasty Climate Ride Concession Specials the next time you see a movie at any of our locations. 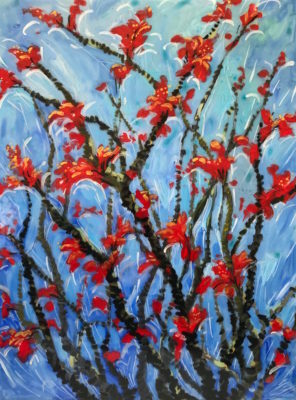 April 14, 2015 by Jordan D.M. This year marks a solemn occasion, the centennial of the Armenian Genocide. There are, of course, many events around town dedicated to remembrance as well as action. 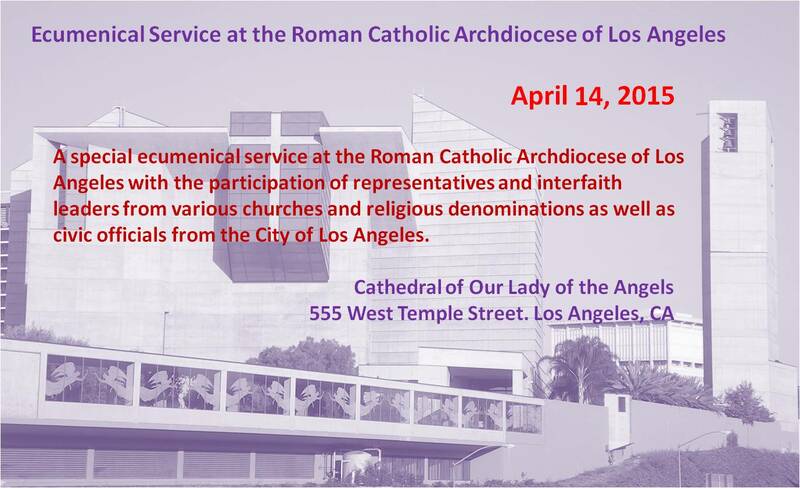 The Roman Catholic Archdiocese of Los Angeles is planning an ecumenical service at the Cathedral of Our Lady of the Angels on April 14. 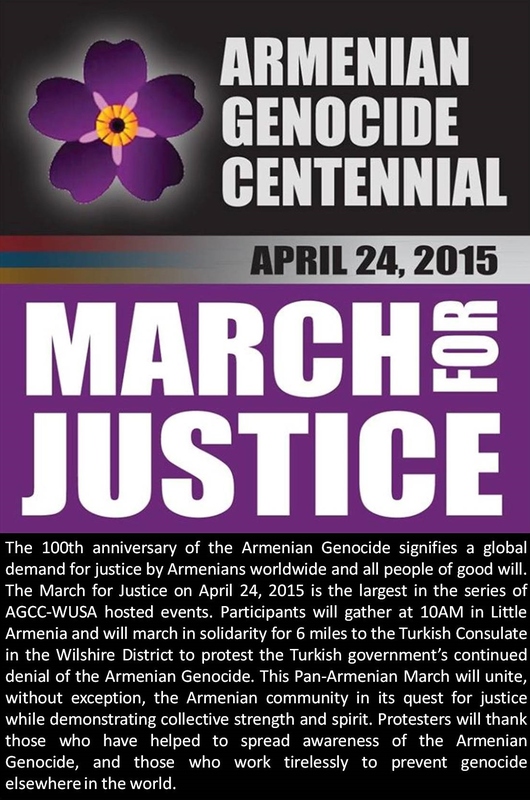 United Armenian Council of Los Angeles is planning a march on April 24 and a commemoration of the 25th. A complete list is here. This Friday we will open the drama-thriller 1915 at the Music Hall, Playhouse and Town Center. 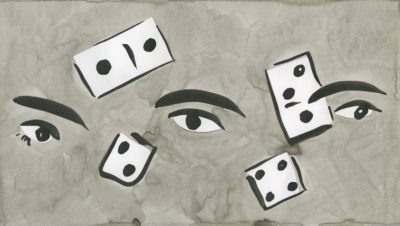 The film follows a man on a mission to bring the ghost of this forgotten tragedy back to life. 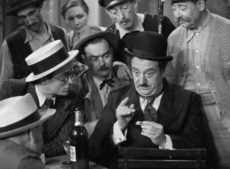 More than a cutting-edge mystery, 1915 is also an explosive call to action against the silence and denial that have fueled a century of genocide. Finally, there is still time to join and/or donate to this Sunday’s Walk to End Genocide at Pan Pacific Park, an extremely good cause supported by the Laemmle Charitable Foundation. Greg and Tish Laemmle will be there.